California’s historic drought may be winding down. But water officials across the Golden State are increasingly exploring a hidden but promising way to add to the state’s water supply: removing salt from the billions of gallons of brackish — or distastefully salty — water that lies deep below the Earth’s surface. 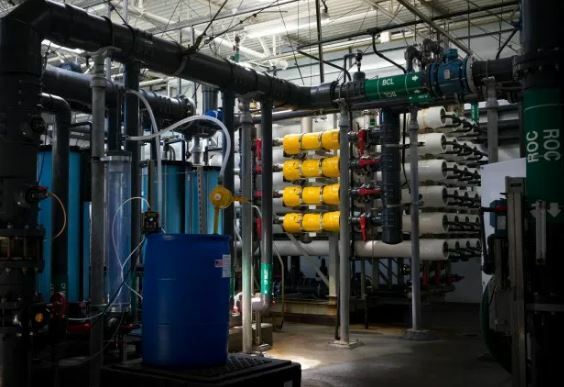 A new report by the Pacific Institute that explores the cost of potential water sources in California is spurring hopes that the desalination of brackish water could quickly become a vital tap in the state. Enter your email address to subscribe and receive Z news!